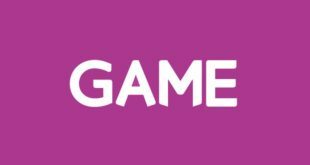 Retailer GAME has reported a pre-tax loss of £10m for the year ending July 2017. In contrast, in the previous year it posted a £1.1m profit. Revenue was down 3.6 per cent year-on-year at £782.9m, while gross profit fell 5.7 per cent to £205.1m. 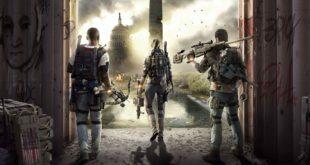 As always, a “challenging” market was blamed for the results, as well as a perceived lack of big-hitting releases and disappointing sales from titles such as Call of Duty: Infinite Warfare. The company’s share price has remained largely static following the news. 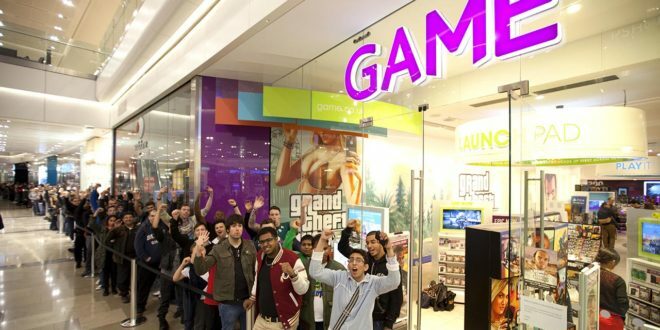 GAME says it retains the leading share in the core video games market, claiming 29 per cent of overall spend. It says that it continues to invest in its online and app presence, with performance over recent months improving. It also claims to have successfully negotiated additional support from suppliers, and has successfully renegotiated 39 leases for better terms and made £11.1m in operational efficiency savings across its UK stores. It is also of once again growing focus on the concessions model, with a new Maplin partnership having kicked off in September. Its BELONG and Multiplay esports business saw sales grow 116.4 per cent to £13.2m, the bulk of which came from Multiplay, sales from which more than doubled. Its BELONG program, which invites users to play competitive games with one another in store, is being expanded. It currently has one dedicated BELONG venue and 18 other in-store BELONG areas. 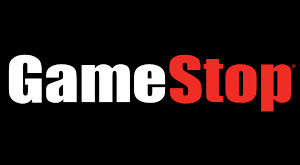 Gibbs later talked to MCV, commenting on the Switch stock situation for this Christmas.